ELVIS NIGHT – a great success! 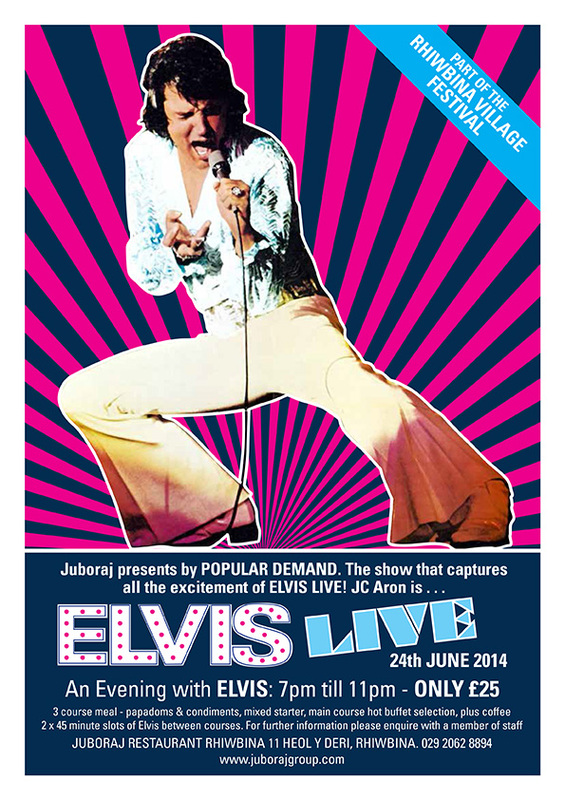 On the 24th June Juboraj Rhiwbina held another one of it’s famous and very popular ELVIS Nights. Featuring the J C Aron award winning Elvis tribute act. The evening was even more successful than last time, attracting a younger audience than previous evenings and raising hundreds of pounds for the Rhiwbina Village Events Committee.